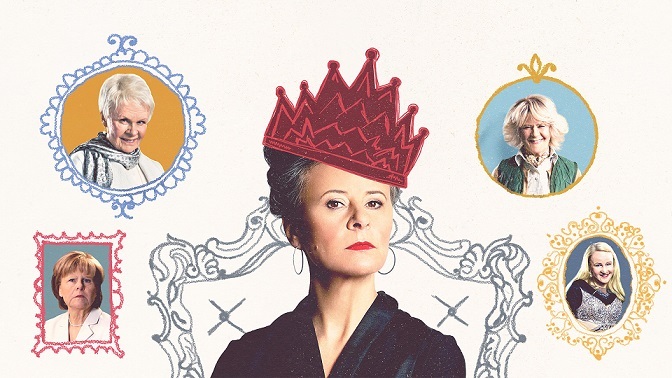 ITV Choice (DStv 123) will air Tracey Ullman’s Show Season 3 on April 24, at 20h00. Acclaimed actress, writer and producer Tracey Ullman, returns to the channel to front another sketch comedy series. Poking fun at modern life in the UK, the star celebrates her homeland by taking on the personas of its residents and tourists. Over the course of the Emmy-nominated series, Ullman's humorous portrayal of celebrities includes the likes of Dame Judi Dench and Dame Maggie Smith. This season has a much bigger scope, now set on a global stage as Tracey dedicates most of her time impersonating world leaders. In the first episode of this latest season, German Chancellor Angela Merkel works on her poker face; Jerry Hall-Murdoch looks to apply financial lessons from her previous marriage to her new one and British Prime Minister Theresa May struggles to have a stern conversation with President Trump.